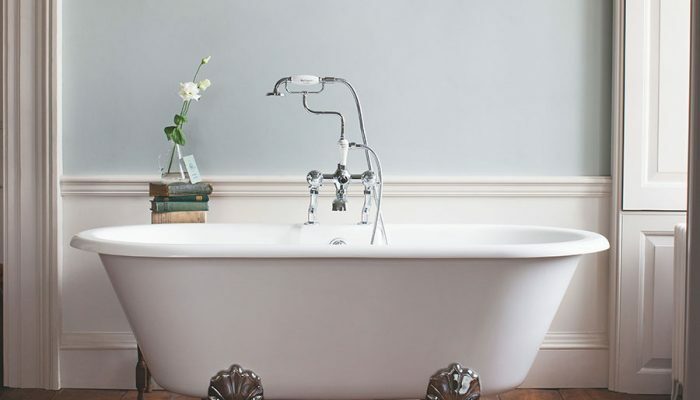 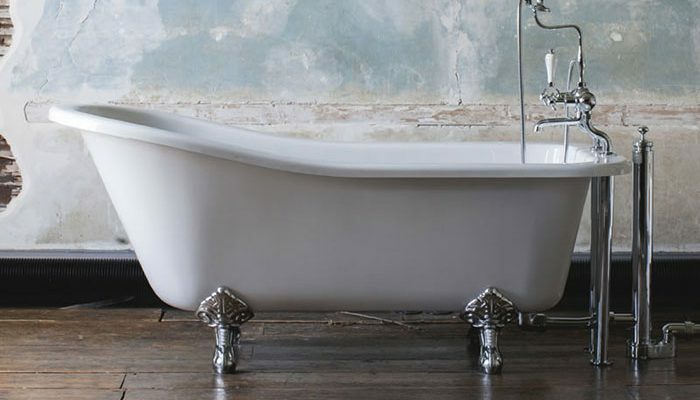 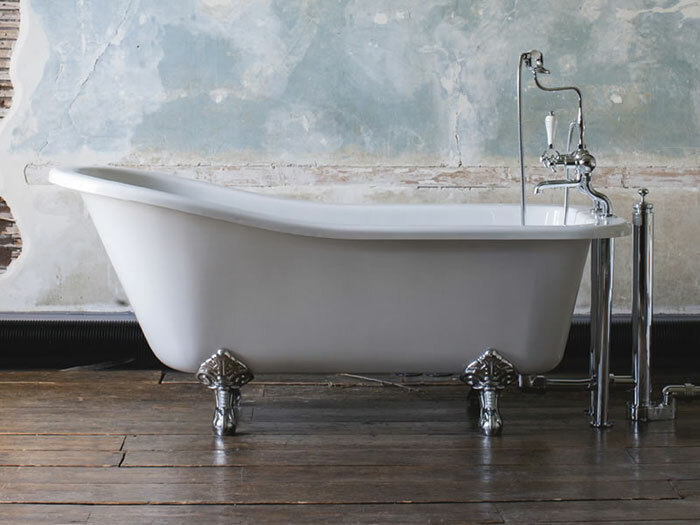 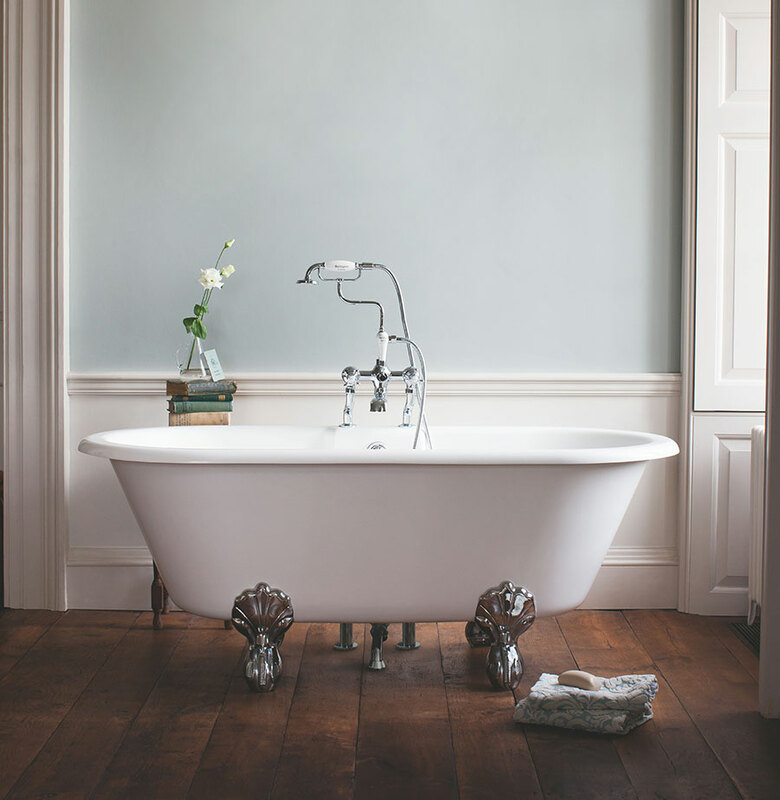 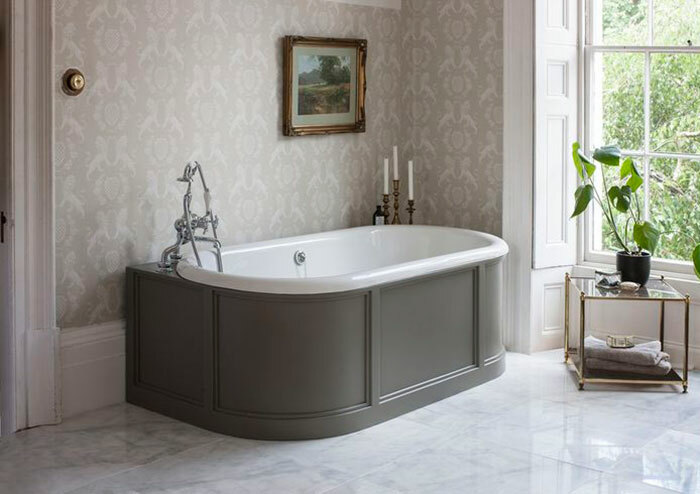 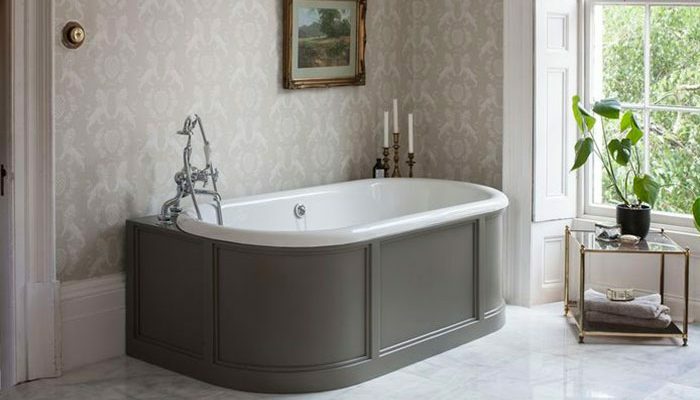 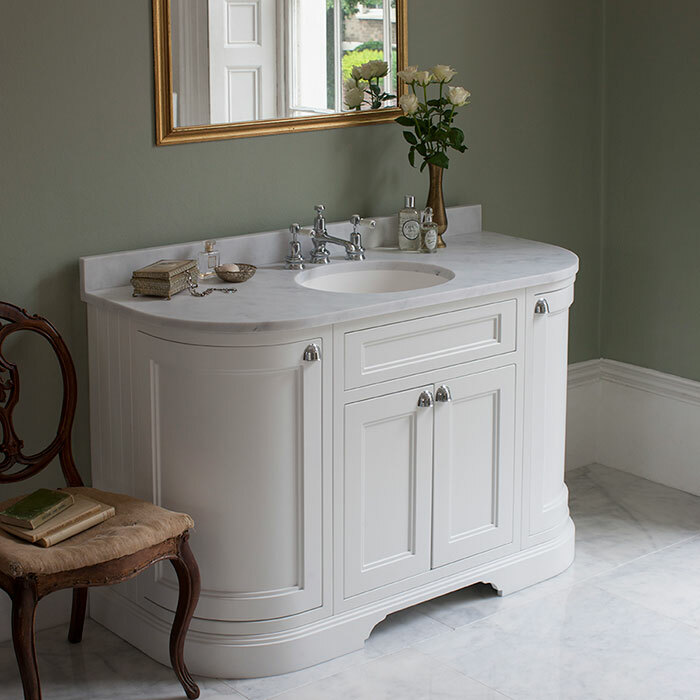 Burlington Bathrooms crucial design elements are characterised through Classic, Edwardian, Victorian and Contemporary periods in time. 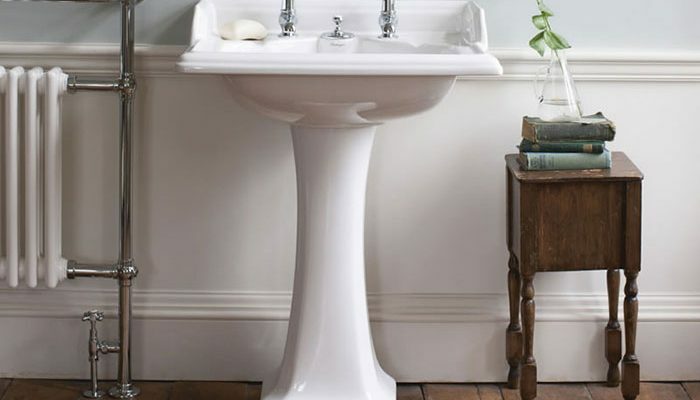 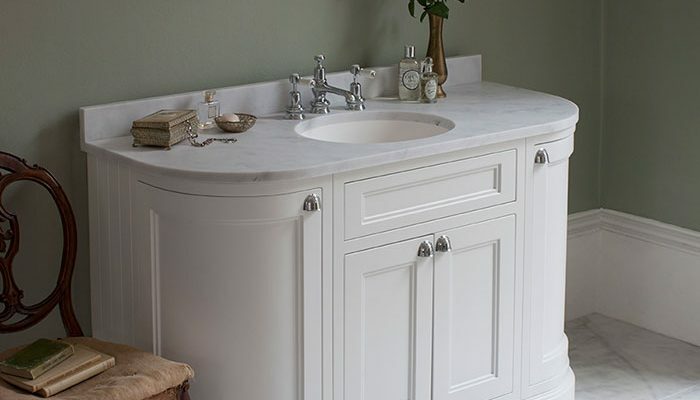 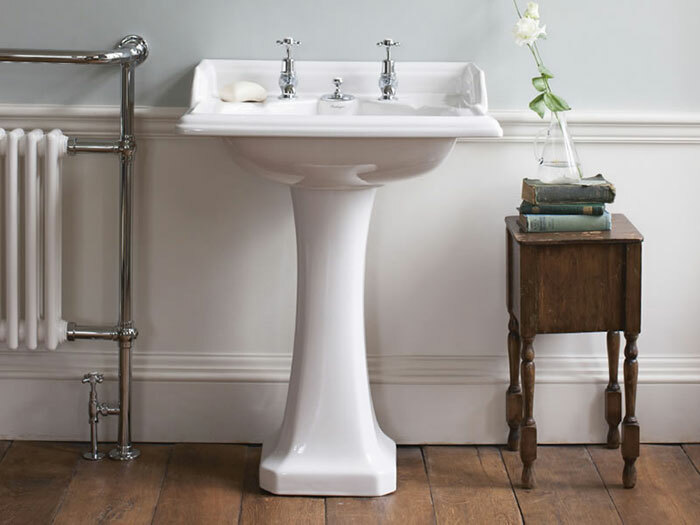 Burlington brings a comprehensive and extensive collection of traditional bathroom products such as Ceramics, furniture, baths to enable you to manifest your dream bathroom. 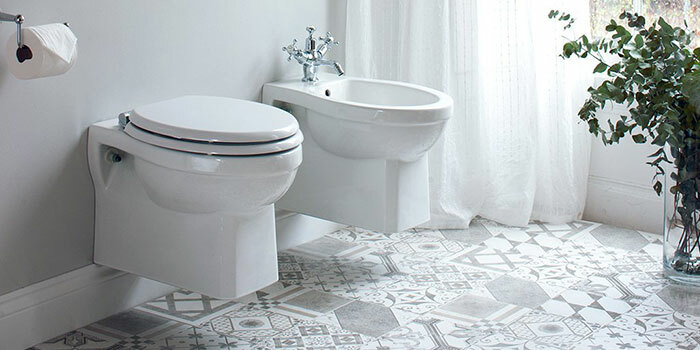 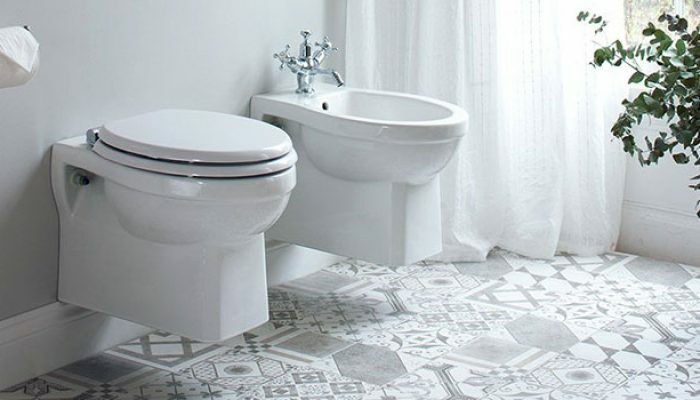 These products allow you to create your own look and feel to suit your personal choice, coming in different sizes and suitable different areas in your home to include your bathroom, showroom or cloakroom, designed to co-ordinate together perfectly.